Haha. 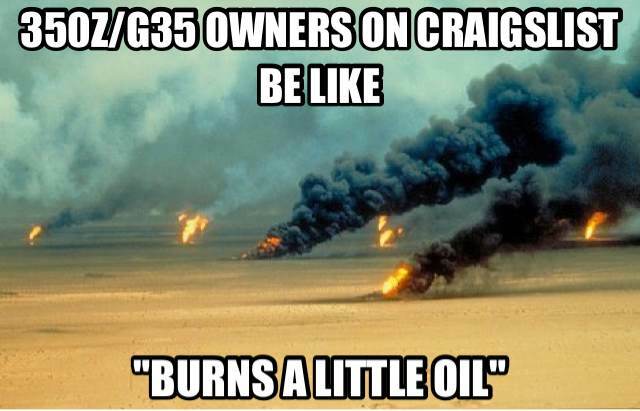 Nothing burns more oil than my BMW M5. Can someone show me where the A/C actuator is located or how to replace it?